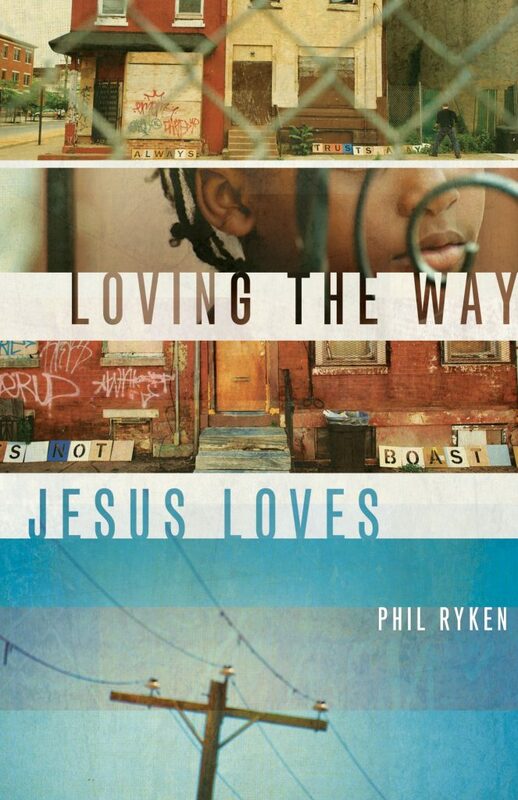 Most people are familiar with the “Love Chapter” of the Bible, 1 Corinthians 13, yet Phil Ryken has something fresh to say. Drawing on the life and ministry of Jesus to illustrate what love is and isn’t, Ryken brings a unique perspective to this commonly quoted passage. Loving the Way Jesus Loves successfully integrates biblical teaching, photography, chapter study guides, and a popular-level writing style—all of which will help you understand the profound love of Christ more deeply and, in turn, learn to love more deeply in response.